Interiors. 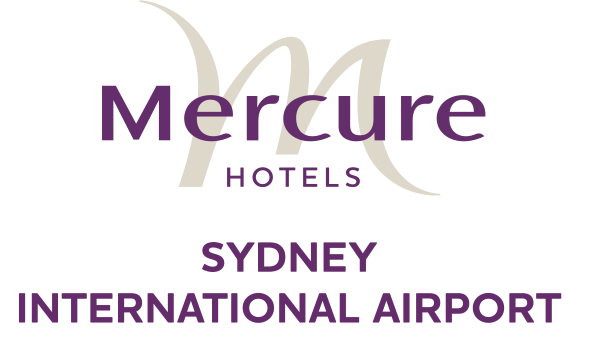 Mecure, Sydney Internatonal Airport. 26 July 2018. Photographed by Dominic Loneragan. Please Credit Dominic Loneragan. 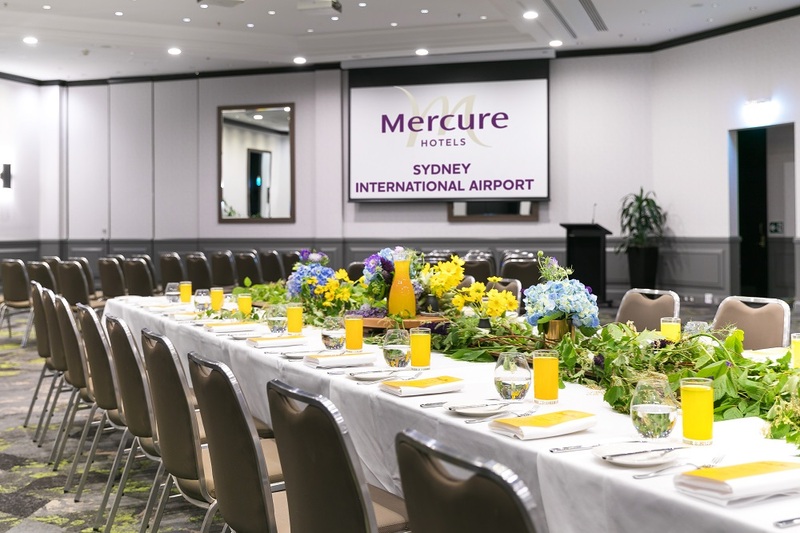 Celebrate with Mercure Sydney International Airport as we rebrand to Novotel this April. 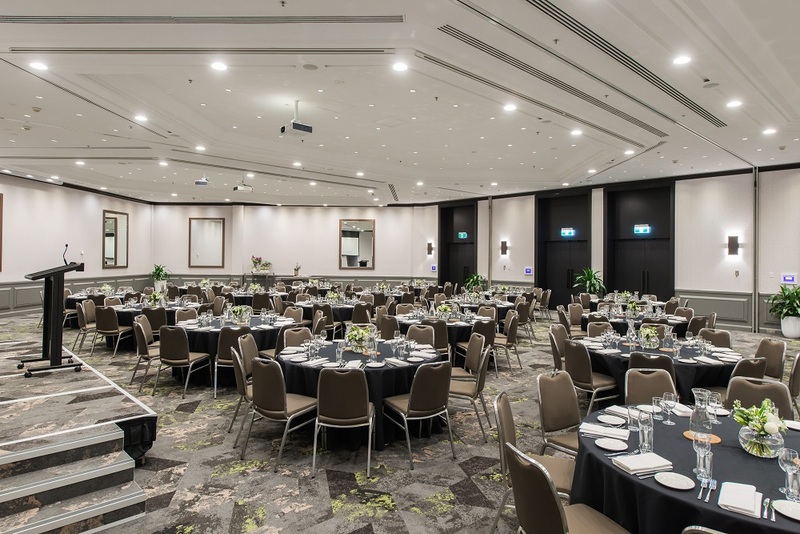 With newly refreshed meeting spaces, restaurant facilities and accommodation rooms, now is the time to hold your event with us. 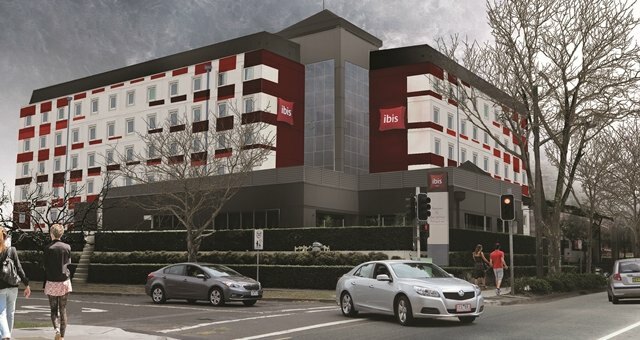 Located 1 km from Sydney International Airport, we are surrounded by Kogarah Golf Course and Cahill Parklands. We offer 11 event spaces and provide our clients with a modern venue and ultimate versatility. 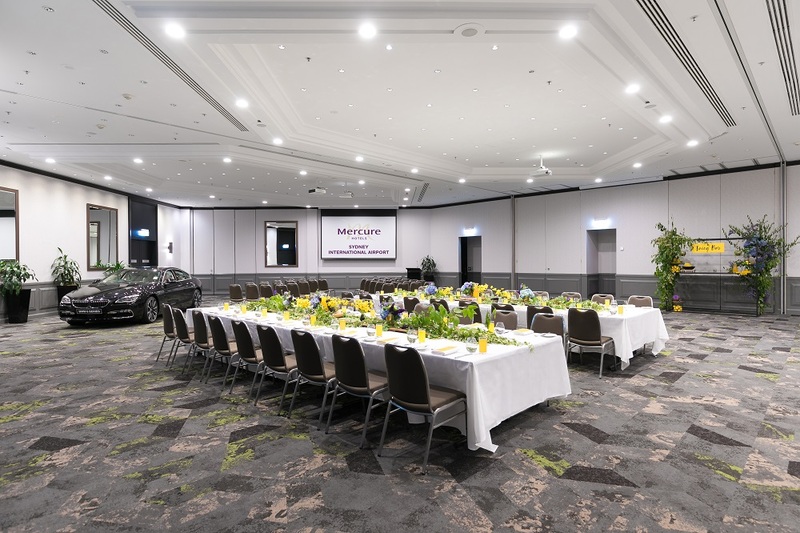 Just a short distance from Sydney CBD, we offer a new way of conferencing away from the hustle and bustle of the city. On-site parking packages and prices can be arranged with us on enquiry for ultimate ease for your delegates. One of our most sought after spaces is our Grand Ballroom, which has been newly refreshed. 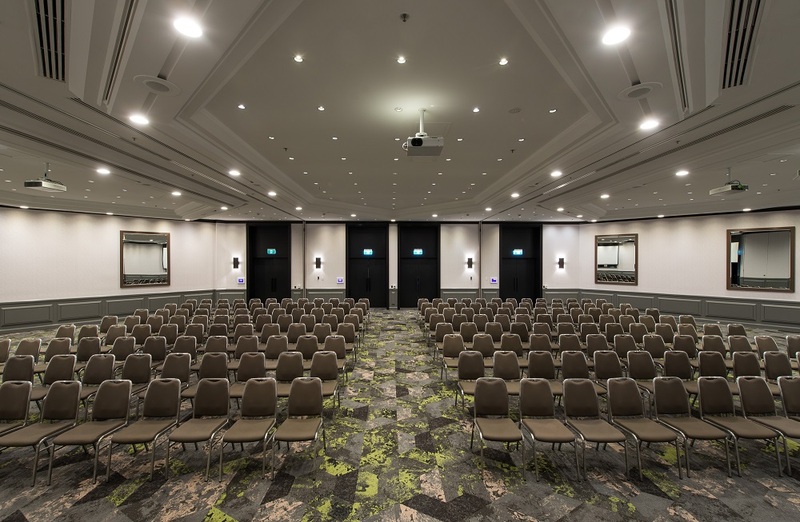 Holding up to 400 delegates, our Grand Ballroom offers vehicular access, operable walls and contemporary design. 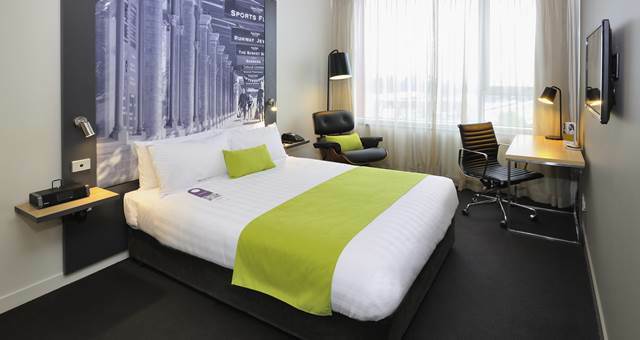 Don’t miss out on this one time offer to celebrate our hotel relaunch to Novotel Sydney International Airport. Speak to our experienced team today to start planning your best event yet. To discuss your event and to take advantage of this great offer, contact the events team by calling (0) 2 9518 2026 or email H5603-SL1@ACCOR.COM. Click through here to find out more and request for proposal.